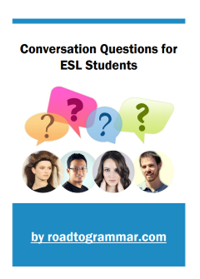 50 sets of conversation questions on 50 different topics. Each topic contains six questions. 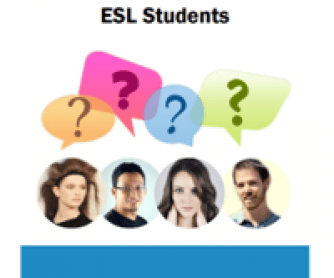 This resource is suitable for ESL teachers who have classes of pre-intermediate or intermediate level with students who require extra speaking practice. Link is given in the document for online version.